MBA stands for Master of Business Administration. It is an essential degree to acquire the skills which are necessary to run a business. After getting an MBA, a student is not restricted in the business field only rather than he can also acquire some other public and government sector jobs. The core subjects of an MBA degree are accounting, marketing and economics. Along with these core subjects, the students are also free to elect some other courses according to their interest. Here, experts of academic writing services from where people buy dissertation online, will discuss the basic and important information about doing MBA in Canada. CostFor a student, to get an idea about the cost of a degree is an important thing. In Canada, the tuition fee is the major component of the total cost of the MBA degree. The tuition fee varies from one institute to another institute. According to QS ranking, Rotman School of Management (University of Toronto) is in the first position in Canada. If a student wants to get an MBA degree from this institute, he will have to pay almost $120000 as a tuition fee. Desautels Faculty of Management (McGill University) is in the second position in Canada. The tuition fee for this institute is almost $90000. At the third position in Canada, there comes Ivey Business School (University of Western Ontario). The tuition fee for this institute is $92000. Schulich School of Business is at number four in Canada. Its tuition fee for MBA degree is almost $100000. Smith School of Business (Queen’s University) is at number five. The tuition fee for this institute is almost $93000. Along with the tuition fee, it is also necessary for the students to get an idea about the residential cost. Its reason is that the average monthly living expenditures are also different in different cities. Average monthly living expenditures of the students in the Montreal, Toronto, Vancouver, London and Edmonton are 1000, 1100, 1050, 950 and 1050 CAD respectively. EligibilityThere are some requirements to get admission in some well-reputed Canadian institutes. First, a student should have four years of an undergraduate degree from a well-known institution. Secondly, a student should have good scores in the GMAT. GMAT stands for Graduate Management Admission Test. Thirdly, a student should have proper work experience in the field of business. If you are a foreign student and your primary language is not English, it is necessary for you to acquire good scores in the TOEFL. TOEFL stands for Test of English as a Foreign Language. Anyhow, these admission requirements vary from one institution to another institution. Therefore, before applying to an institution, you should get an idea about its admission requirements. The average GMAT score required to get admission in an MBA degree in Canada is almost 500 to 600. Anyhow, there are also some universities whose admission committee members try to compensate the lower GMAT scores of the candidates with other requirements. Canada MBA Entrance ExaminationsMost of the MBA institutions in Canada require GMAT, TOEFL and IELTS to provide admission to the candidates. In most of the institutions, GMAT is considered as an essential part of the admission application. Its reason is that GMAT is a standardized test and it pursues the abilities of a student either he is able to get admission in a management program or not. It reflects the analytical writing, verbal and mathematical skills of the students. In Canada, the average scores required in GMAT are almost 550. On the other hand, if we take an overview of the MBA programs, we come to know that their average GMAT score requirement is almost 606. Therefore, if a student wants to get admission in an MBA program easily, it is necessary for him to acquire at least 640 marks. There are also some international students who want to get admission in Canada. It is necessary for them to pass TOEFL. The TOEFL is available in three versions. These three versions of a TOEFL are computer-based, paper-based and internet-based. 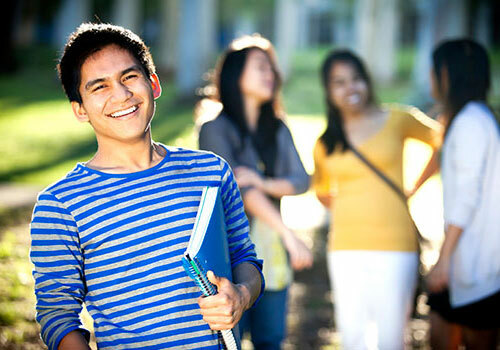 There are also some institutions which allow the students to pass a substitute test of TOEFL. Under such situation, IELTS is the best test for them. MBA in HR management is considered as one of the best MBA programs. Its reason is that there is a huge demand for HR managers in the world. Its reason is that these HR managers are required by the companies for their recruitment and personnel employment. 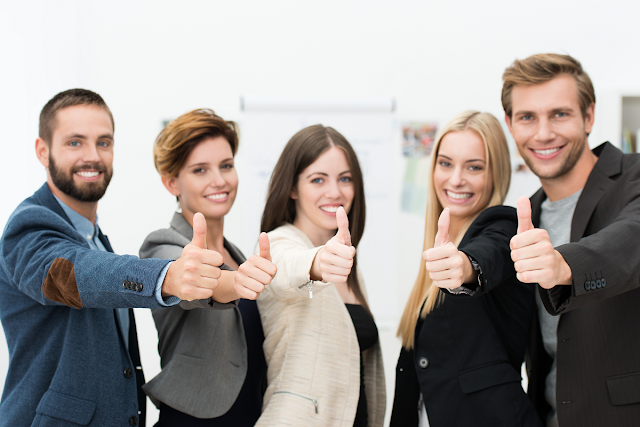 These HR managers can also increase the employee performance of a company. Nowadays, there requires an effective marketing strategy in order to sell goods and services. For this reason, companies try to find out the skilled market managers. Therefore, the Canadian institutes are offering MBA in the marketing manager to the students. Due to the invention of IT and digital marketing, it is also necessary for a company to enhance its business through digital marketing. That’s why an MBA degree in digital marketing from the Canadian business institute has good scope in the market. In our daily life, we can’t deny the importance of IT. In order to operate the IT systems, there requires IT, managers. Canadian business schools are also providing IT management degrees to the students. Nowadays, travel and tourism have become a thriving industry. Hundreds of thousands of tourists travel from one country to another country. Therefore, after getting a degree in travel and tourism management, the students can also earn handsome amount. Most of the companies hire finance managers who have enough abilities to flow the cash. For this reason, they prefer the students who have done finance management degrees from the Canadian institutes. These finance managers have enough abilities to take care of the management and monetary decisions of a company. They can also ensure the potential health of a company.